Note: The above two books are excellent, taking you from start to finish through the training of the Versatile gundog. The first book is intended for the puppy’s first year or season. It can be used in conjunction with some basic training notes and/or classes. 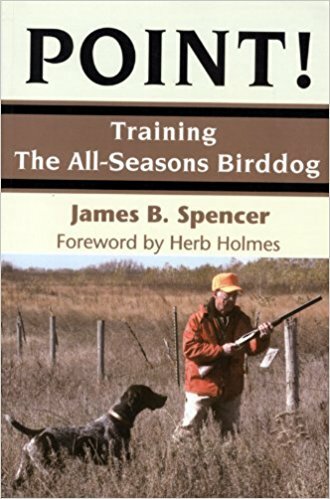 The second book covers advanced training and control for the young dog that has had a first season in the field and is at least 9 months of age.